2 AWESOME FAN PRIZE PACKS that segment Flight Centre's audience of email and ad leads into travellers who love culinary delights or prefer outdoor adventures. Flight Centre Canada is a leading retailer of travel products and services, with over 180 locations across Canada. 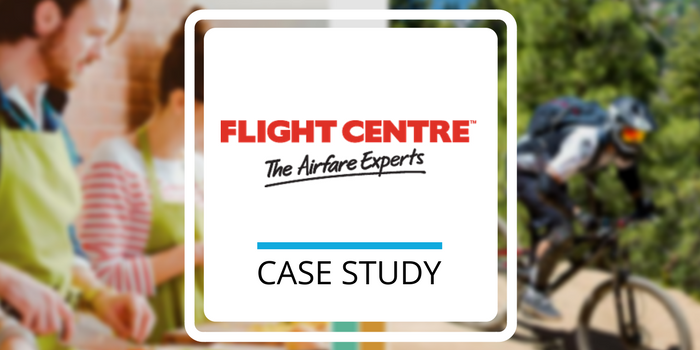 With thousands of trips for their fans to choose from, Flight Centre works hard to microtarget their ads and emails to best serve their community. 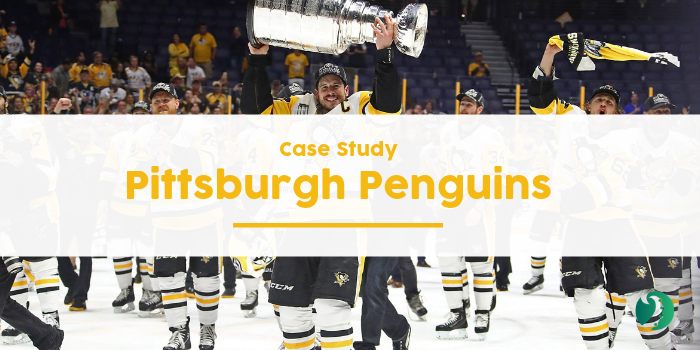 Always looking to improve their targeting, Flight Centre's social team needed an easy way for fans to communicate their travel preferences. Moving beyond simple surveys, Flight Centre aimed to have fun with their fans while finding out more about them. Flight Centre crafted two dream prize packages in California: a culinary and wine tour and an outdoor adventure. In a simple yet beautiful Tug of War campaign, Flight Centre fans only had to choose which they'd prefer to win to enter. Instantly, fans would see which trip was winning - encouraging them to rally their friends behind their preferred side. Not only did the California Tug of War earn social engagement and extra traffic for Flight Centre, they also now have two massive audiences of fans to target with ads and emails about upcoming culinary and outdoor trips. 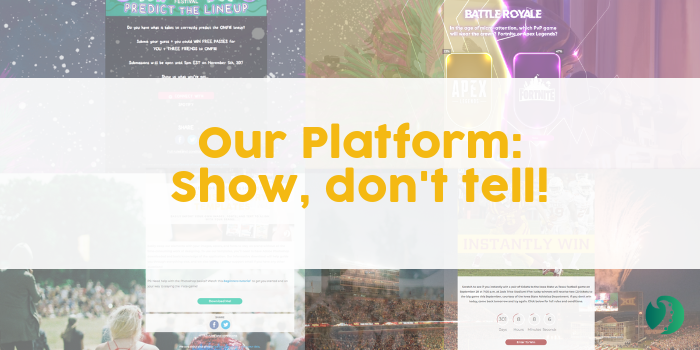 Contact us to see a live demo of this and other WOW-worthy campaigns. 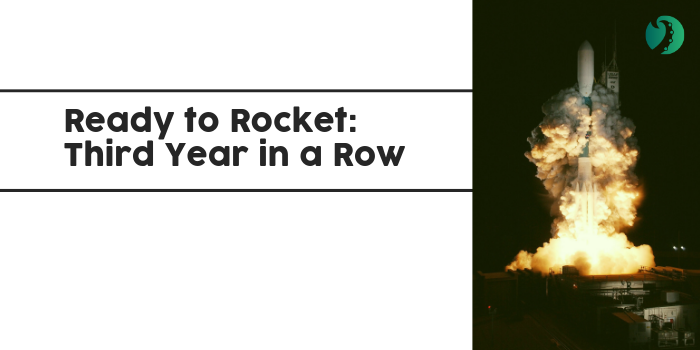 Editor's Note: We've started a new column on the Digital Marketing Digest called "Weekly Wows"! Each week, we'll highlight a WOW-worthy campaign by one of our Tradable Bits partners. Anyone can apply to be featured by emailing social@tbits.me. Enjoy!